Our compressors and filters are maintained to the highest standards. We can give you any mix up to 36%. 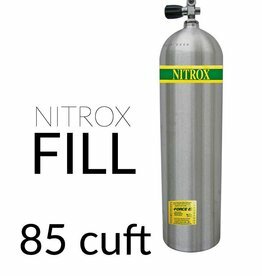 We will fill over 36% O2 with Nitrox certificaiton Analyzers are on site and Nitrox divers are required to verify mix before cylinders are removed from the shop. 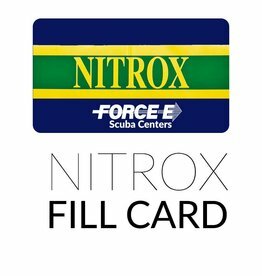 Trimix is a breathing gas, consisting of oxygen, helium and nitrogen, and is often used while technical diving, during the deep phase of the dive. Special training technical dive training is needed to use trimix. 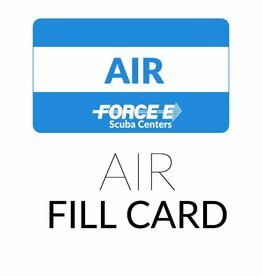 Force-E Boca offers special Trimix fills at just $1 per cuft. 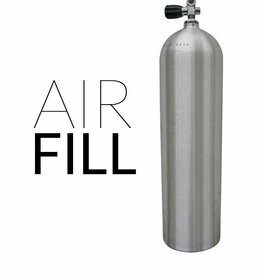 for Helium. Proof of certification is required for Trimix fills. Our staff does on-site Visual Inspections which are good for one year. Hydrostatic testing is done off-site, and are good for five years.